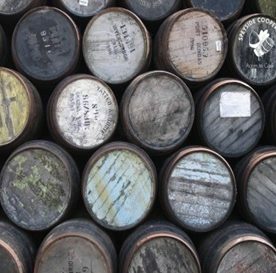 Speyside Cooperage, a part of the Francois Frères Group, provide a repair, rebuild and cask rejuvenation service, together with sourcing and supplying barrels to most of the whisky producers in Scotland. They have world-wide interests. 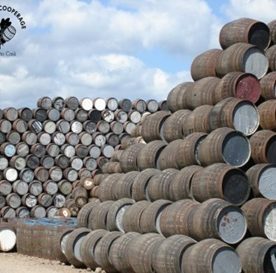 With the substantial increase in whisky volume output, Speyside needed to rapidly design and construct a new state of the art cooperage to meet the rapidly growing demand. 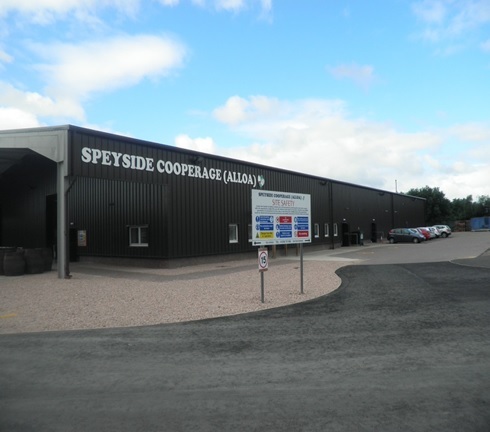 Colorado Construction worked hand in hand with Speyside to design the facility to meet their exact needs. 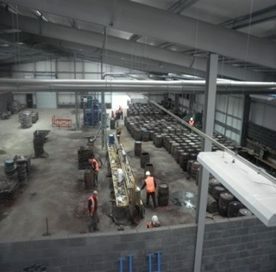 The project was completed on time and under budget while design development concluded during the construction process.